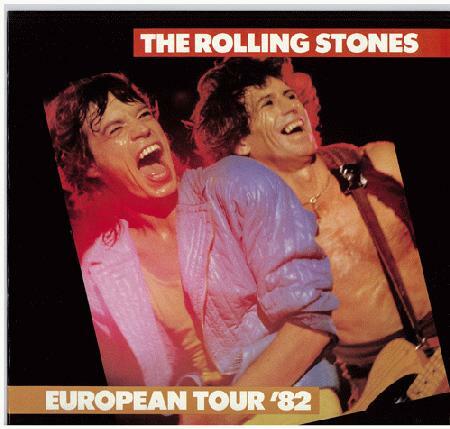 Original tour program from the Rolling Stones European tour in 1982. 24 Page Book that includes nice color pictures and short interviews. 12 x 12 inches.